Was this Partial Lunar Eclipse visible in Boston? 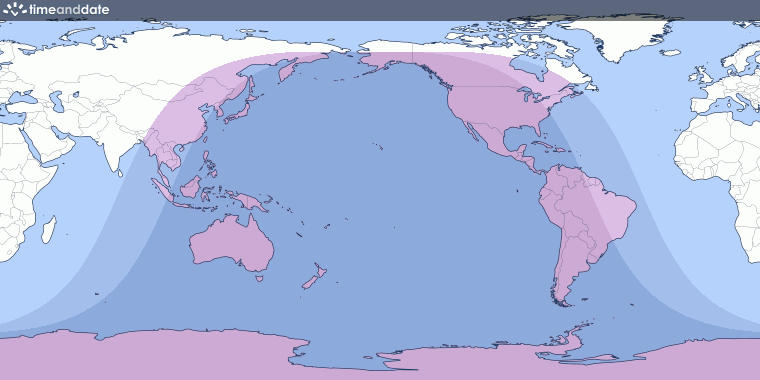 Regions seeing, at least, some parts of the eclipse: South/East Asia, Australia, Much of North America, South America, Pacific, Atlantic, Indian Ocean, Antarctica. Was this eclipse visible in Boston? 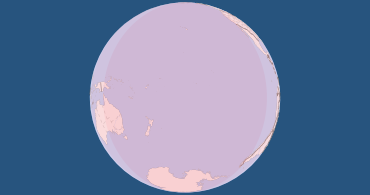 The animation shows where this partial lunar eclipse is visible during the night (dark “wave” slowly moving across the Earth's surface). Only partial phase was visible. Missed partial phase. Eclipse was not visible at all. * The Moon was below the horizon in Boston some of the time, so that part of the eclipse was not visible. 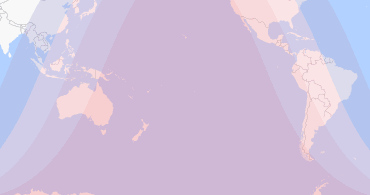 The magnitude of the eclipse is 0.130. The penumbral magnitude of the eclipse is 1.137. The total duration of the eclipse is 4 hours, 36 minutes. The duration of the partial eclipse is 1 hour, 22 minutes.